Dear Dr. Narda, I know you like to approach integrative medicine from a scientific perspective, but I’ve only heard of acupuncture as a type of “energy” medicine involving mysterious substances such as “Qi” and “Dampness” or things like that. How can you explain the science behind things that no one has yet identified? Stumped in St. Louis. You are correct. Here at CuraCore, we’re about teaching scientific integrative medicine. The acupuncture we teach is indeed grounded in rational mechanisms and informed by evidence. In fact, we think all of integrative medicine should be approached scientifically. 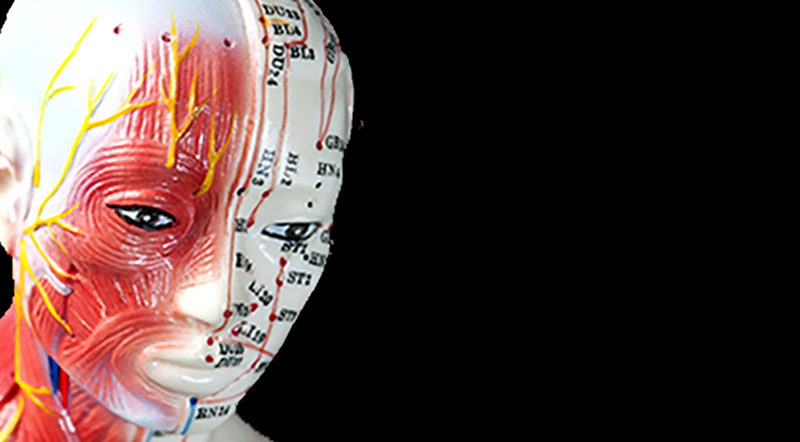 Here are four myths from both the holistic community and skeptics alike that we dispel as we sort fact from fiction in, for example, acupuncture. Fact: The Chinese word “qi”, or “chi”, literally means “air” or “breath” – not energy. The notion that acupuncture moves energy arose from a mistranslation of qi into the word energy in the early 20th century. This “energy” often alluded to in books on Chinese medicine and New Age healing perpetuate this error, referring to acupuncture as “energy medicine” rather than recognizing its rational basis: a system that invokes neuromodulation and mechanotransduction of impulses throughout connective tissue. There are seemingly endless other unfounded ideas that circulate among belief-based acupuncturists. Claims such as needles made from different metals producing distinctive clinical outcomes, that twirling or inserting needles in one direction or another makes energy increase or decrease at a site, and that certain patterns of tender points along a horse’s body are indicative of infectious illness such as herpes and equine protozoal myeloencephalitis. 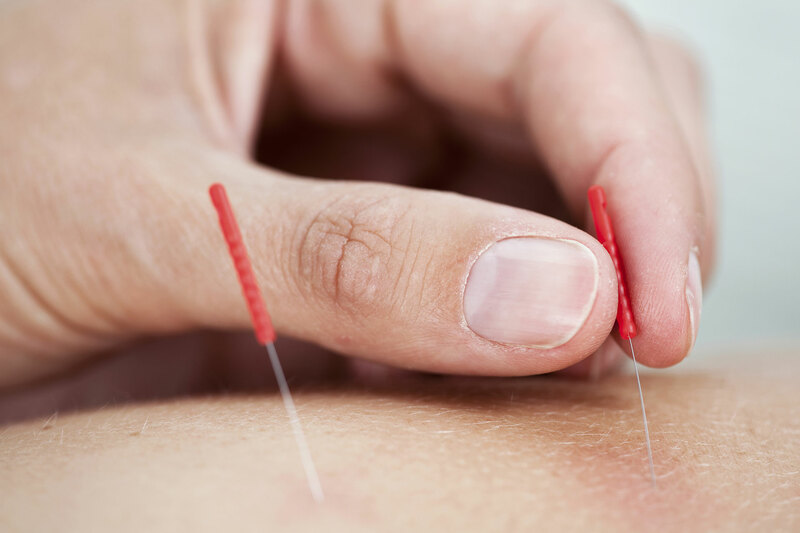 Fact: Denying that acupuncture/dry needling has beneficial effects on the nervous, musculoskeletal, and other systems ignores many scientific studies and systematic reviews accruing in acupuncture’s favor. Fact: Acupuncture points and channels are not discrete anatomical structures but merely represent specific sites along nerves, vessels, and myofascial cleavage planes. So, Stumped, you can see that there are many misconceptions about this ancient healing methodology. Please contact me again if you have any further questions!